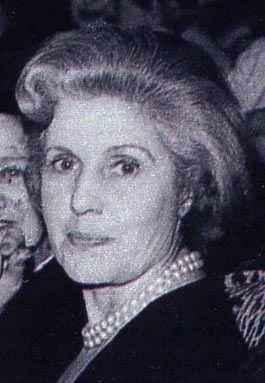 Renée Simonot (born September 10, 1911) is a French actress. She is known for being one of the first French actresses to dub an English movie. She mostly dubbed Olivia de Havilland and Sylvia Sidney. Renée Simonot Facts for Kids. Kiddle Encyclopedia.